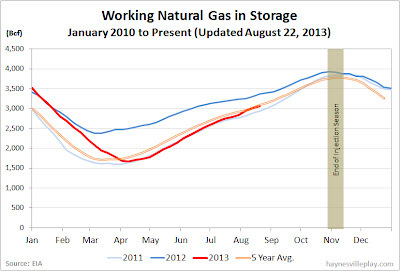 The EIA natural gas storage report showed a 57 Bcf increase this week, bringing the working gas in storage to 3.063 Tcf. The weekly injection was 33% higher than last year (+43 Bcf) and in line with the five year average (+56 Bcf). 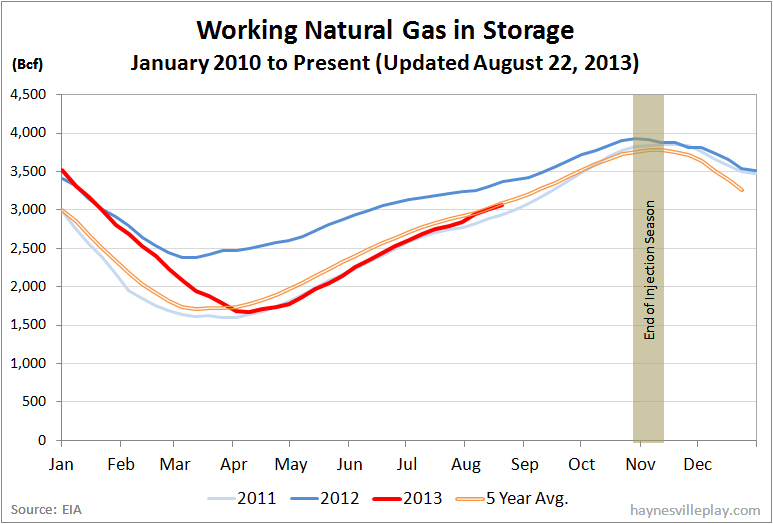 The current storage level is now 7.2% below last year (3.301 Tcf) and 1.5% above the five year average (3.019 Tcf). Temperatures in the Lower 48 averaged 73.0 degrees last week, which was 2.9 degrees cooler than last eyar and 1.4 degrees cooler than average. Come and join a Party with us, and see what we can do!!!!!!!!!!! !